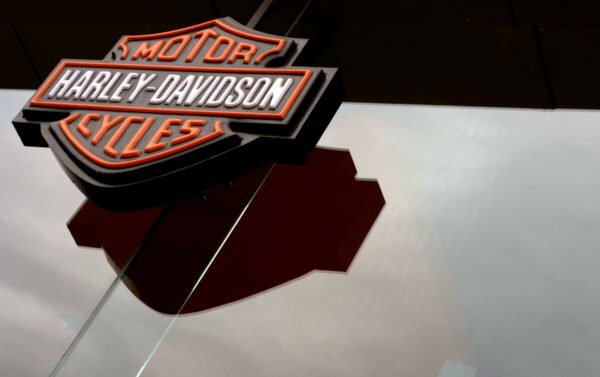 President Donald Trump has criticized Harley-Davidson motorcycle over its plans to shift production away from the United States in order to avoid EU tariffs. In a tweet, he said he was surprised that Harley-Davidson had become “the first to wave the white flag”. The motorcycle maker earlier said making bikes for the European market would be transferred to other countries. The European Union tariffs are a response to new US duties on steel and aluminum imports. On June 25, White House press secretary Sarah Sanders told reporters at a briefing that the EU was “attempting to punish US workers with unfair and discriminatory trade policies”. The Wisconsin-based company said the increased costs from the EU tariffs were a “substantial” burden and a threat to its international sales, which it has been trying to expand. Harley-Davidson has assembly plants in Australia, Brazil, India and Thailand as well as in the US. The company said it would raise investment in its international plants, though it did not say which ones, adding that it expected the increase in production to take nine to 18 months. Harley-Davidson said the tariffs would add, on average, $2,200 to each bike exported to Europe from the US as the import tax increases from 6% to 31%.